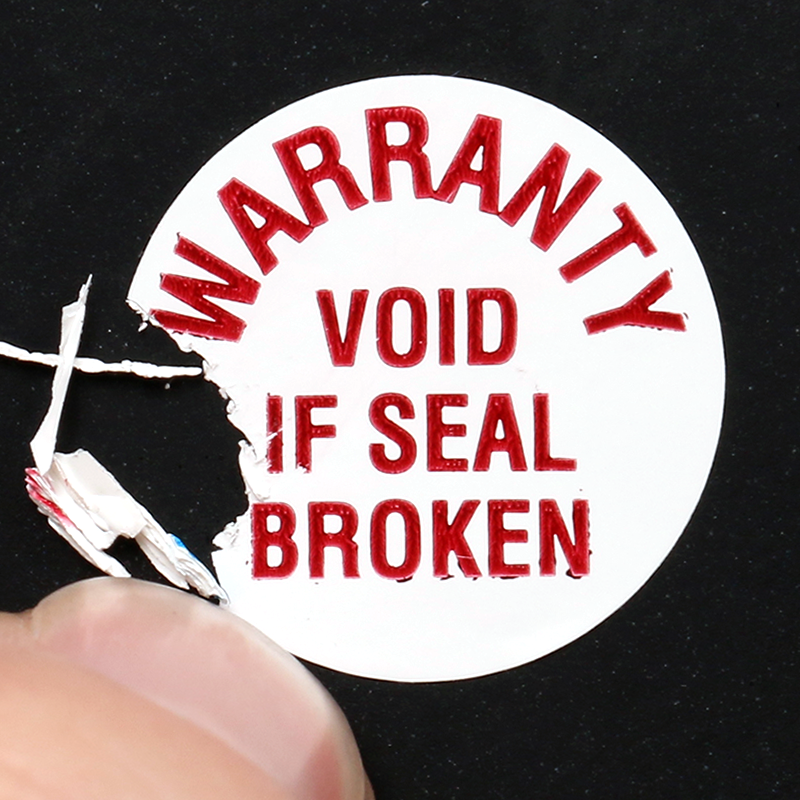 Protect your company by protecting your warranty system. 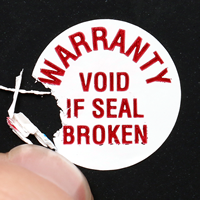 Add these destructible vinyl WARRANTY labels to any vulnerable location in your machinery or equipment. 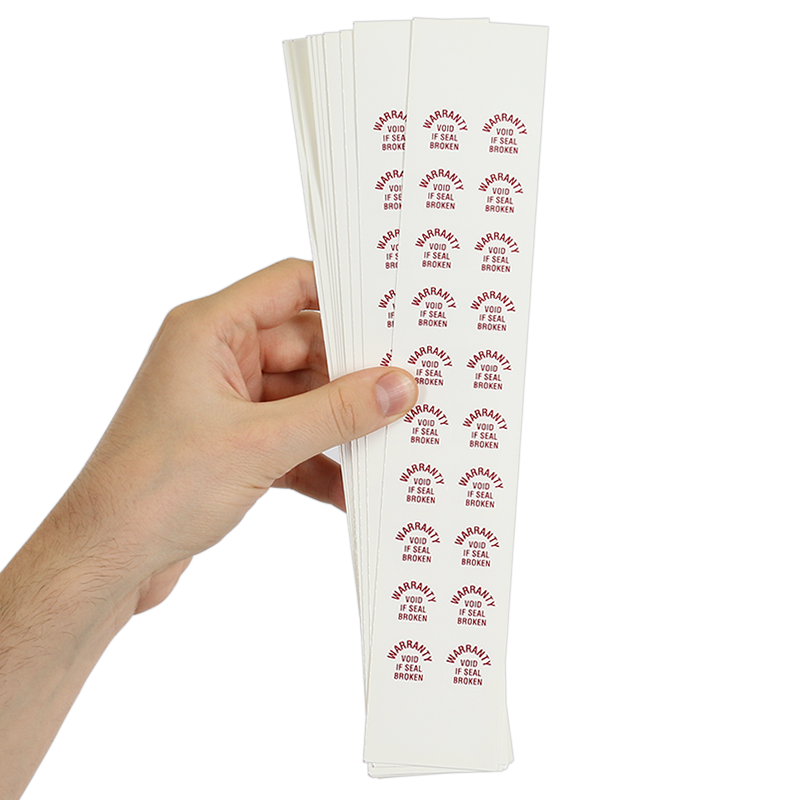 Great labels for a great price! What's to say? The arrived quickly, well packed, and they do their job. Great product we use them daily and the transactions are always quick and smooth!!! We will continue to buy from here! !